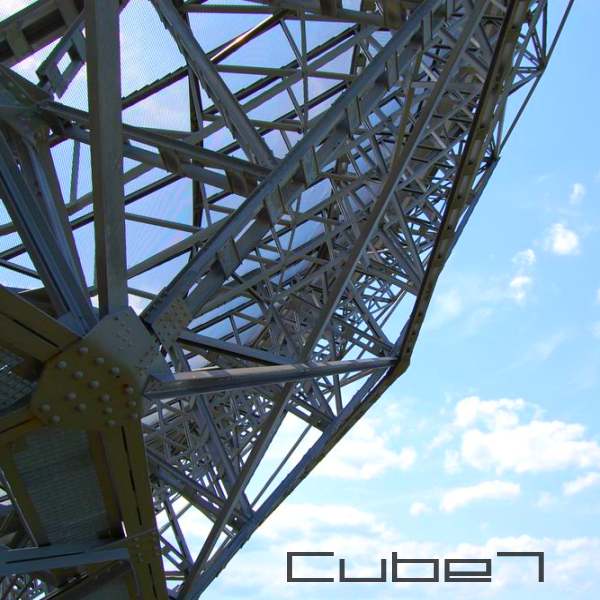 A collection of music written from 2002 - 2012. 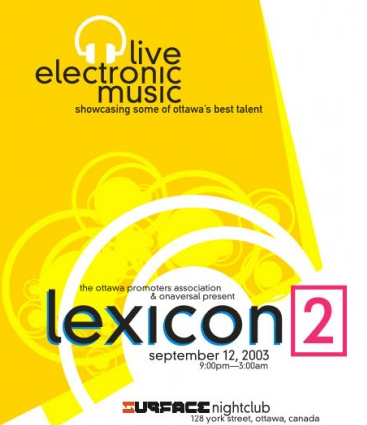 1 hour of original music mixed live at Surface nightclub in Ottawa, Ontario. This night was also a competition of local artists, where Cube7 tied for second place, out of 14 artists.